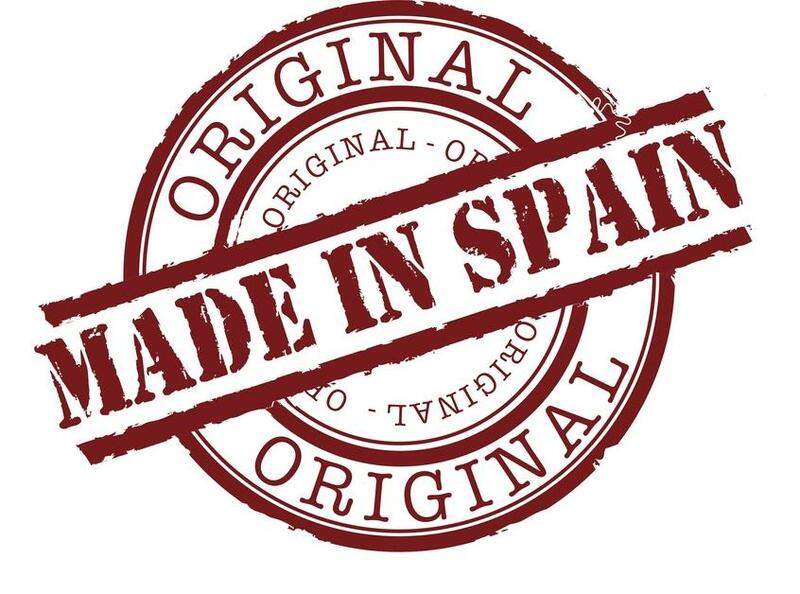 Jamon iberico: T he Spanish Board of Ministers approved last Friday a new regulation aimed to protect our Spanish prized cured ham: Jamon Iberico. Iberico Ham, Lomo and Salchichon: a healthy Spanish choice. 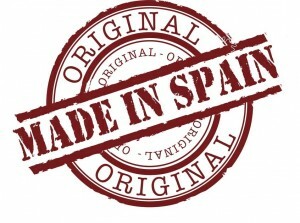 Spanish Iberico products like Lomo, Chorizo ​​and Serrano Ham are pork products, following each of them its particular procedure.